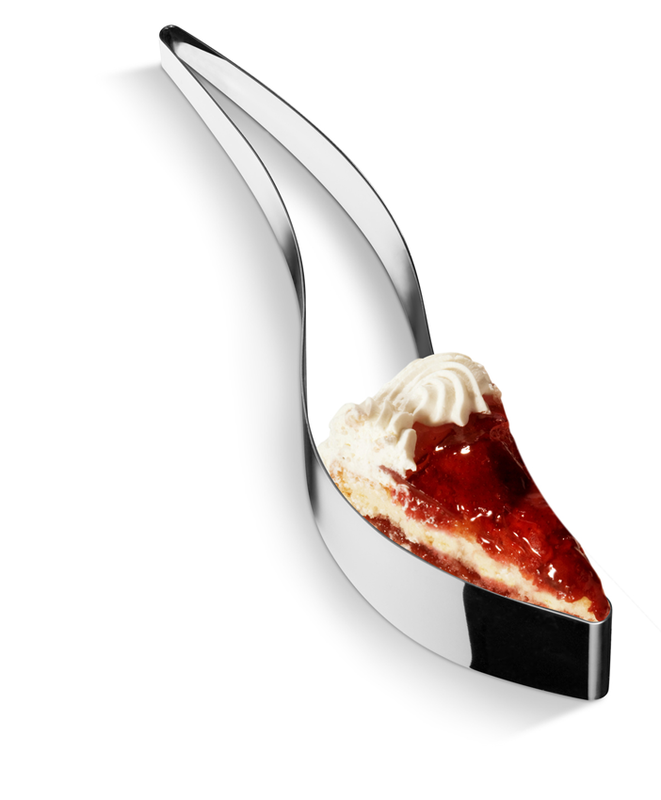 DesignApplause | Magisso cake server. 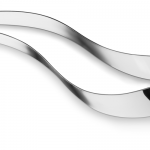 Maria kivijärvi. 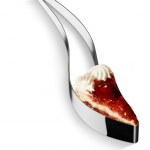 Magisso cake server. 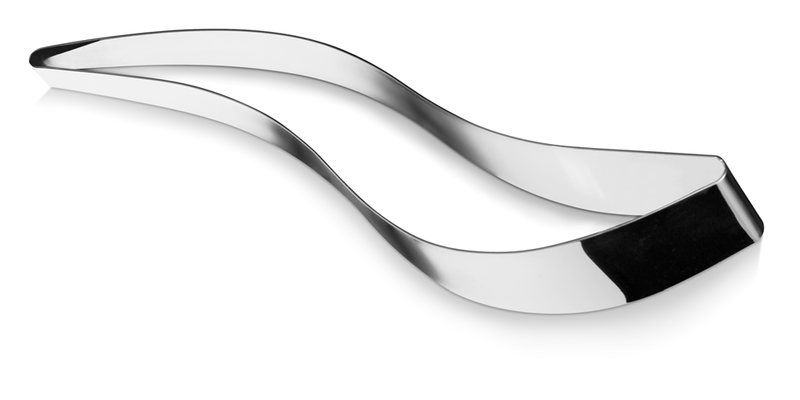 Maria kivijärvi. 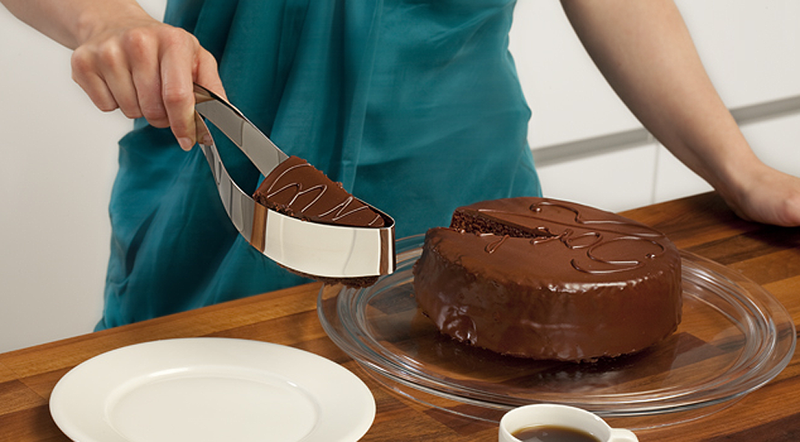 This innovative kitchen tool by Magisso shows that even the simplest task can be made easier with the right tools. 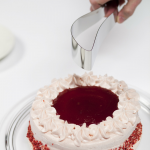 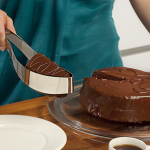 The cake server allows for the cutting and serving of a cake with one tool and simple motion. 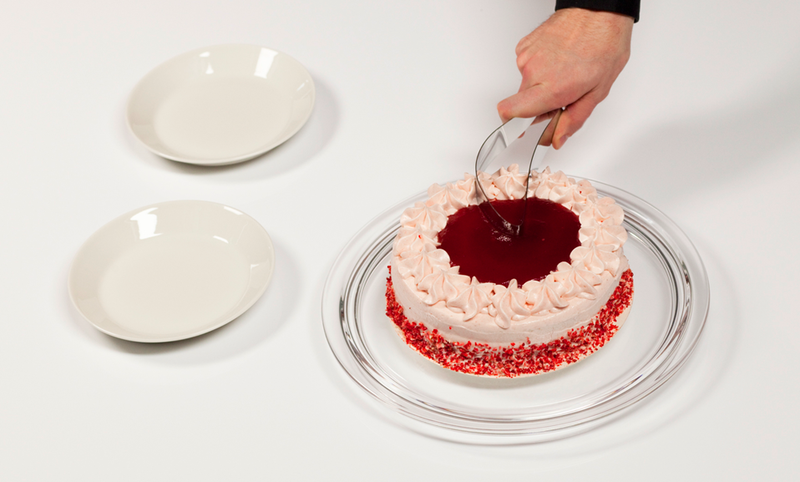 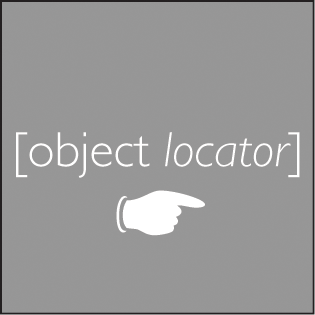 This Red Dot awarded product designed by Maria Kivijärvi is great for parties, weddings, or as a gift. 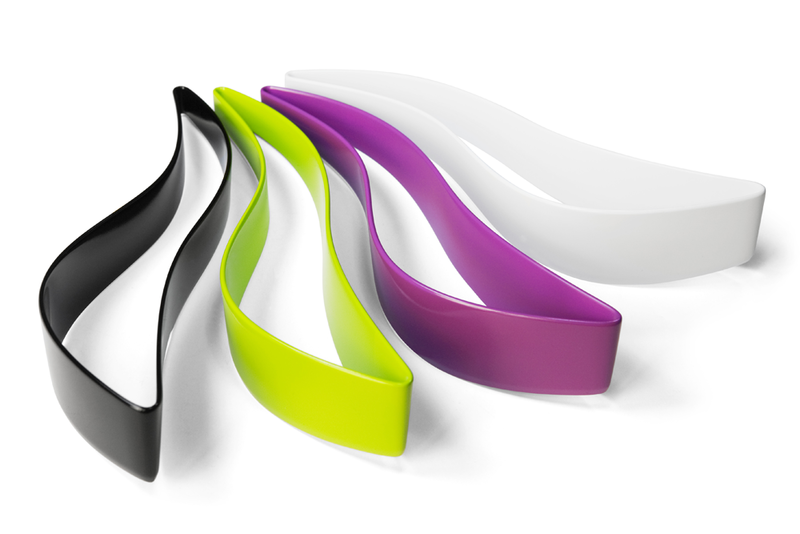 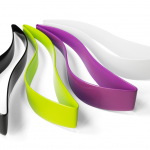 It is made with ABS plastic or stainless steel and is available in an array of colors.